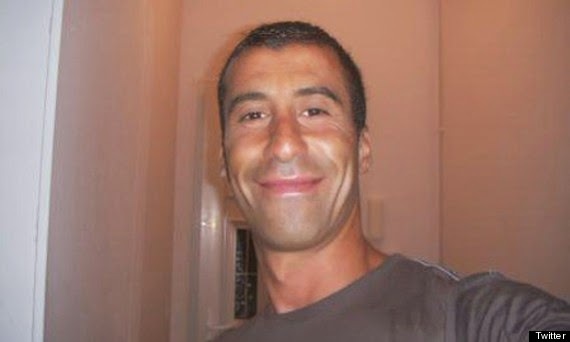 Ahmed Merabet was a Muslim cop who was assassinated as the last victim in the Charlie Hebdo massacre who seems to have had the misfortune of being in the wrong place at the right time, on patrol when the gunmen burst out of the Hebdo building, shot down then shot in the head for good measure. There seems to be a whole lot of self-righteous indignation on all sides with very little cause for admiration. Ahmed Merabet probably did not want to die, but he did not die needlessly—in fact, he died in the line of duty. He died a hero, and, unlike his killers, a martyr for the French Republic and all the noble ideals so often abused in the country itself and the other like-minded countries in the West. Rather than focusing on the negative, normative edicts, bulls and fatwas that come out so easily in these times of on-going religious and ideological crises I'd like to focus upon the so-called cardinal virtues to honour Ahmed Merabet's sacrifice. Prudence (φρόνησις, phronēsis): also described as wisdom, the ability to judge between actions with regard to appropriate actions at a given time. Justice (δικαιοσύνη, dikaiosynē): also considered as fairness, the most extensive and most important virtue. Temperance (σωφροσύνη, sōphrosynē): also known as restraint, the practice of self-control, abstention, and moderation tempering the appetition. Unlike his selfish killers, Ahmed did not force upon the circumstances perversion of his faith; his life was taken as ultimate payment for the protection of innocents, as a symbol of the noble ideals that so few of us appreciate let alone would die for. We, the living, salute you.